Dev lead on the Python extension for Visual Studio Code. Python core developer since April 2003. We are pleased to announce that the June & July 2018 releases of the Python Extension for Visual Studio Code is now available from the marketplace and the gallery. Between these two releases we have closed a total of 156 issues including introducing a new experimental language server and gevent support in our experimental debugger. I’m delighted to announce that Don Jayamanne, the author of the most popular Python extension for Visual Studio Code, has joined Microsoft! Starting immediately, Microsoft will be publishing and supporting the extension. Come visit us at PyCon US 2017! With PyCon US 2017 happening later this week, we wanted to let you know what we will be up to at the conference! 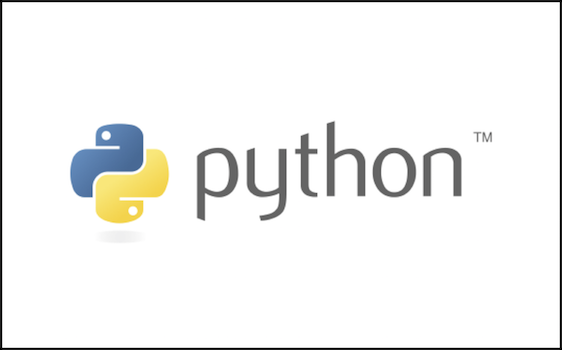 Back in August we had a blog post on using newer versions of Python on Azure App Service. In that post we outlined why we were working on this alternative approach to using Python on Azure App Service and provided basic templates of key files you needed to make the approach work. One idiomatic practice in Python that often surprises people coming from programming languages where exceptions are considered, well, exceptional, is EAFP: “it’s easier to ask for forgiveness than permission”. Quickly, EAFP means that you should just do what you expect to work and if an exception might be thrown from the operation then catch it and deal with that fact. When working in the open source world it is very important that everyone feels welcome and safe. External contributors to a project need to feel welcome so that they want to contribute to the project. We’re lucky to have a few people on our team who have been programming in Python for quite a while (I myself have been using the language now for over 15 years).